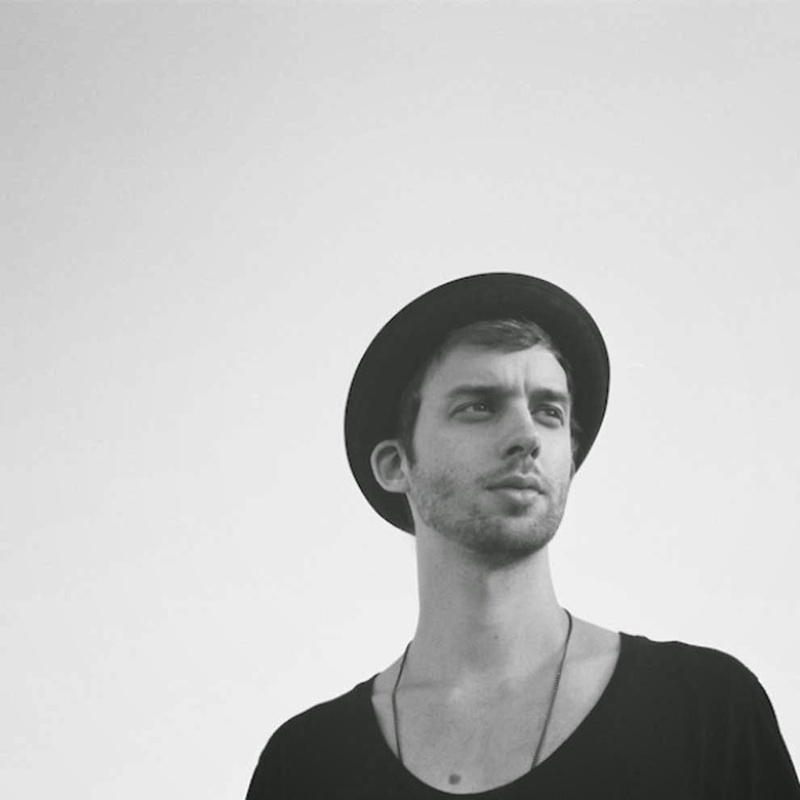 Jaymes Young is similar to another young hipster man we have been blogging, Josef Salvat. Both possess sultry voices, dark production, and dumb spellings of otherwise normal names. Additionally, both have been upping their catchy pop game. Perhaps they decided eating was better than being universally loved by other starving hipsters. Sry that was angsty. Monday is no ones friend. So what I'm trying to say is that I like this song a lot because it has a chorus. That is not to say it's a sunny slice of pop. Based off these lyrics, I would probably not recommend dating Jaymes Young. I mean the deep v-Neck was strikes 1,2,&3 for me but, if you're into that, u should def run after hearing him sing about his lady friend*** leaving him. Exhibit A: "If I wake up and your gone what Should I do ? / I'll lose my head / I'll make the news" I mean... that's pretty ambiguously frightening. Young Ja(Y)mes, what would you do that would be newsworthy !? Well, threats range from burning down the house to driving his car off the Golden Gate Bridge. And now pretty much all I can think about is Eminem's Stan. And we know that didnt end well. Maybe I'll go listen to some Dido. brb.